1. Place your 1st deposit and get 150% Casino Bonus up to 450€ /£ /$. 3. 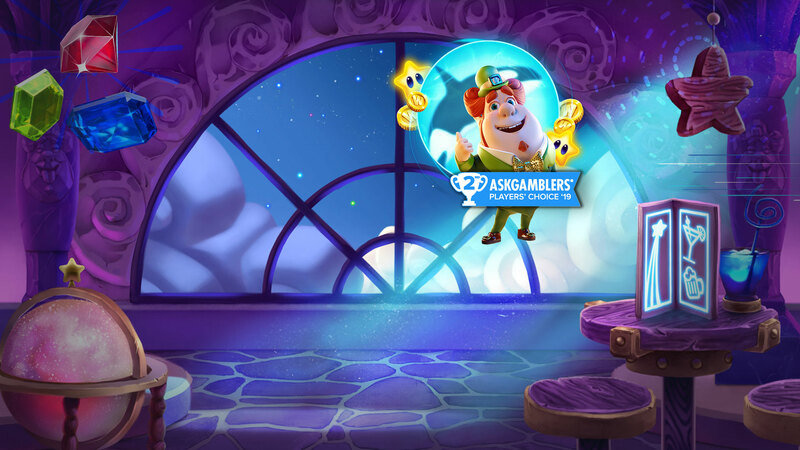 Welcome Casino Bonus applies for the Casino Slots and ONLY for the following providers: Playn'Go, Netent, BetSoft, Playson, Fugaso, iSoftBet, Gameart.